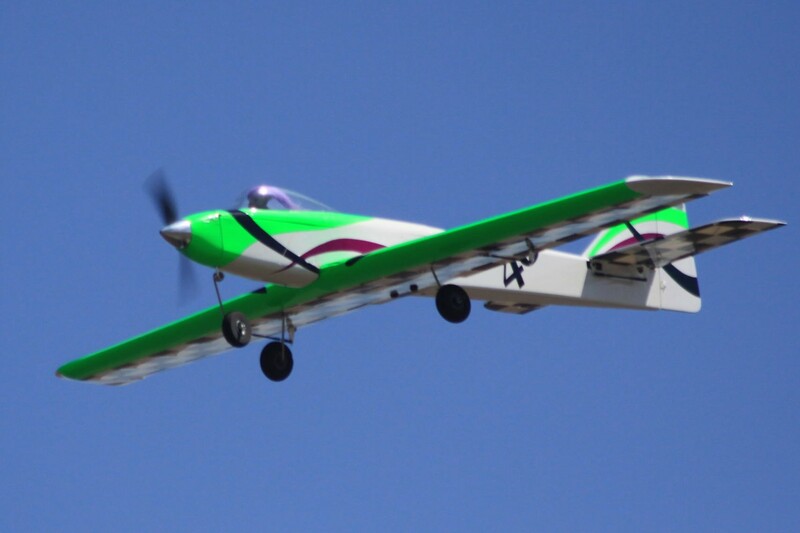 Drill Bit 40 - here's how the designer Andy Kunz describes it: "A couple years ago I designed a 40-size sport plane around some equipment and wood I had on hand. The intent was to have something with which I could just bore holes in the sky, so I called it the Drill Bit 40. With size and power comparable to my electrified Tower Kaos 40 it was sure to be a winner, but what I didn't realize right away was how many others liked it. It is a simple design, but not a "box" - I wanted something that required a little extra craftsmanship just to make it different." Our short kit includes laser-cut balsa and plywood, plus printed plans.